I consider myself a master of emoji, crafting complete sentences and paragraphs using strictly ideograms and smileys. However, everyone seems to have their own interpretation for each little image, so my elaborately clever emoji-only sentences sometimes get lost in translation. Most of us know what all of those smileys mean, since they've transferred over well from the land of the emoticon, but what about some of the other mini pictures? Are you sending a high-five or saying a prayer? Is that a happy chocolate ice cream or did you just took the best dump of your life? Stop the confusion. There is a way to unite us all. 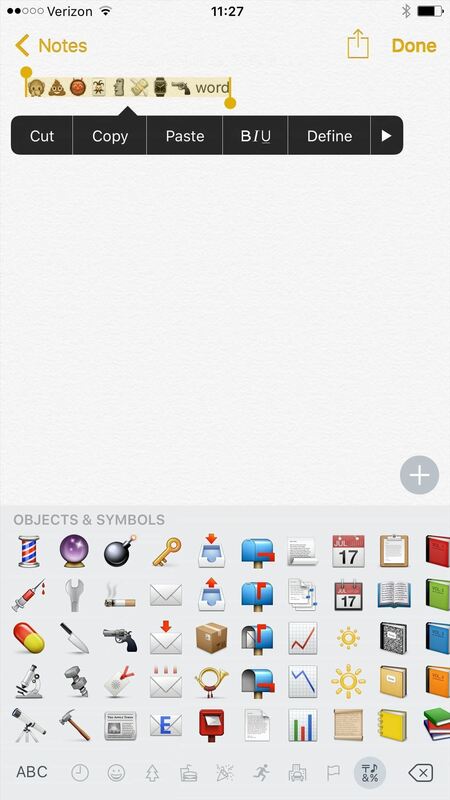 If you have an iPad, iPhone, or iPod touch, there's a really simple trick to finding out exactly what those emojis mean, and I'm going to show you how it's done. 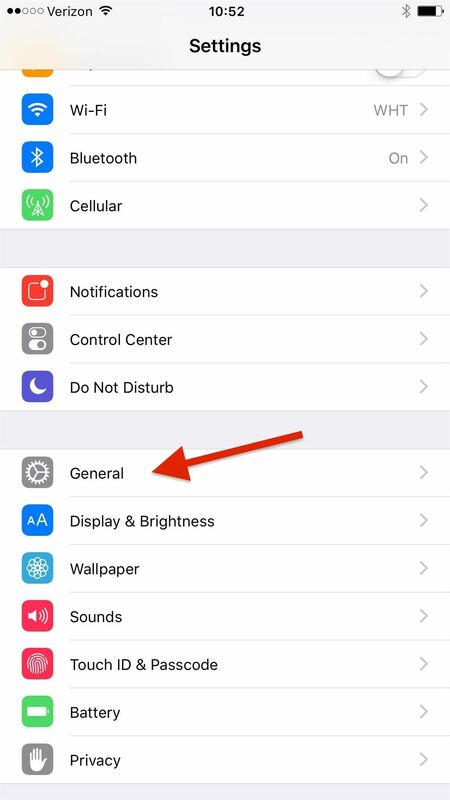 On your iPad, iPhone, or iPod touch, go to Settings -> General -> Accessibility. 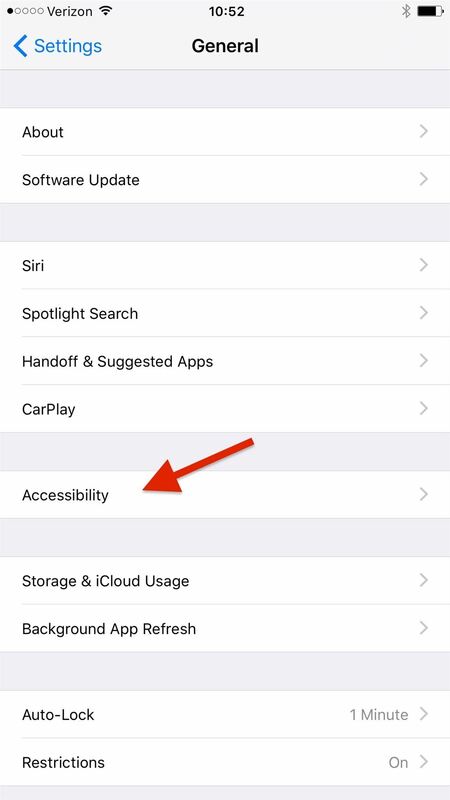 These accessibility options were create by Apple to help people with visual, auditory, and physical impairments, but they also can also benefit regular users when it comes to a broken home button, reading at night, and of course, dictating emoji definitions. Under the Vision menu, you will see Speak Selection. This option will be turned off by default, so you will need to toggle it on. 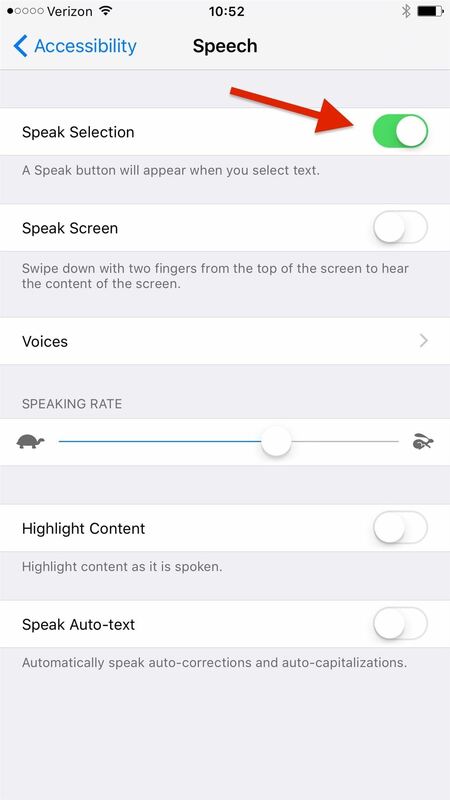 You can also change a few settings on this Speech page, including the speaking rate (how fast it talks) and the ability to highlight content as words and emojis are spoken to you. 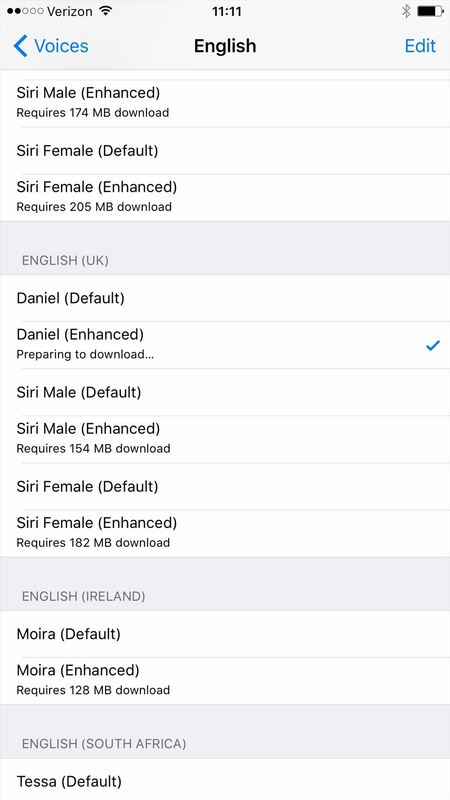 You can also tap on Voices to change the dialect spoken (I chose British English because it's awesome). You can leave these settings alone, as well. Exit the Settings menu and go somewhere where you can enter in an emoji character (Messages, Spotlight, Notes, etc.). For some reason, in iOS 9, they removed the ability to speak just emoji characters, but you can get around this limitation by typing one word as well. 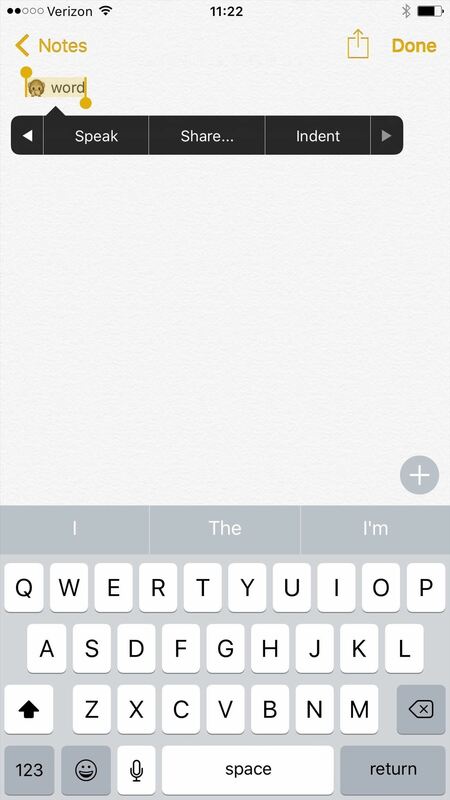 On older iOS versions, you don't need to type a word to get it to work—just the emoji(s). 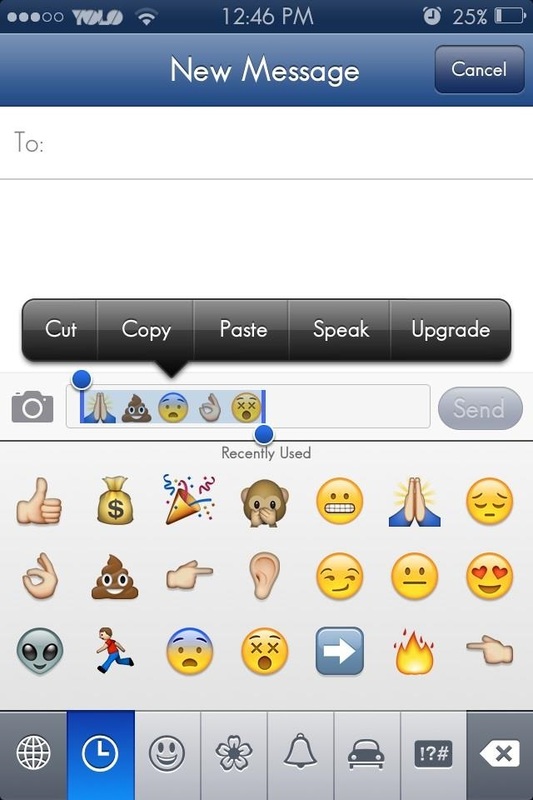 Type in your emoji and word and highlight them with the selection tool. The pop-up menu will show up, and you can now select Speak to hear exactly what your emoji really means. You can also input more than one emoji at a time if you want. 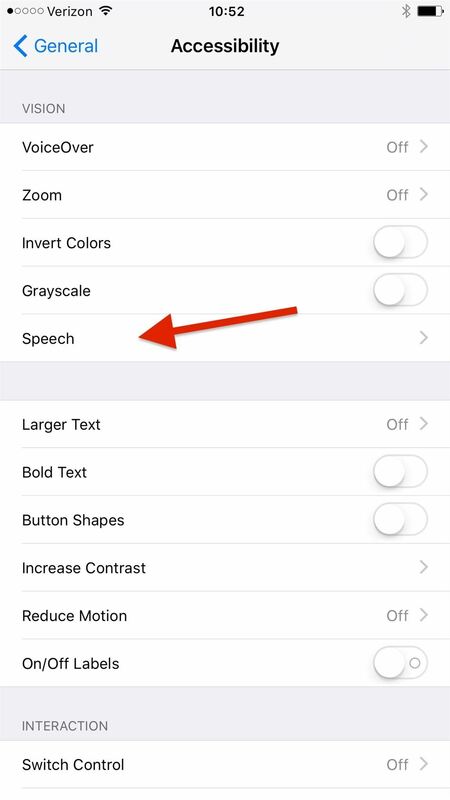 Again, in iOS 9, you'll need to input an actual word to in order to see the Speak option. In older iOS versions, you don't need it. This is a super simple way to figure out exactly what the emoji creators had in mind when they were crafting these awesome characters. Never again will you have to wonder exactly what someone was trying to say when they send you an emoji. 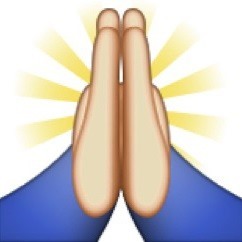 Oh, and those hands I mentioned at the top are "hands folded in prayer," so don't let anyone tell you otherwise! 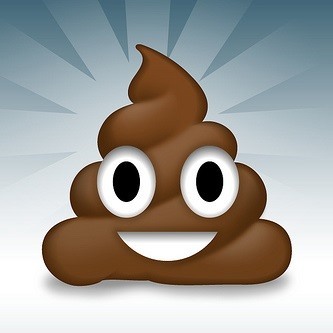 And that other one..."smiling pile of poop." Now you know. Which emoji meaning surprised you the most? Let us know in the comments below! Up menu when highlighting the text you want spoken? 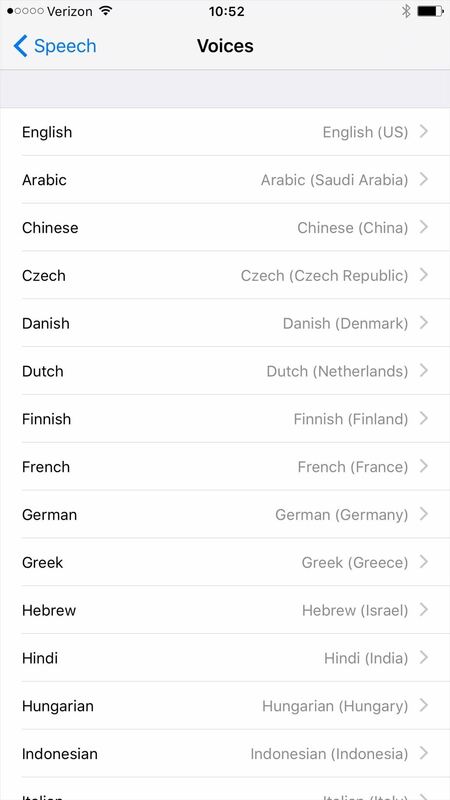 Yep, it was removed in the latest iOS version, but we've updated the guide to include a workaround for this.